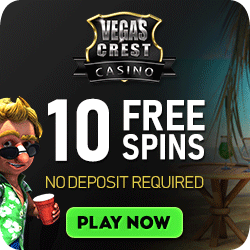 Some of the content that used to be on this Online Casino Bonus page has migrated to Amazing Bonus Casinos, another of my sites to help players have fun without losing their home or the family poodle. 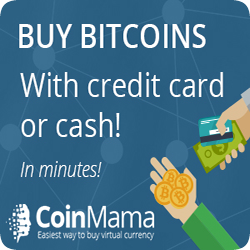 Before you rush there, take a minute to arm yourself with these important tips about amazing and not-so-amazing bonus offers. Practically every online casino lures customers by offering “welcome” and other types of bonuses but, be aware – all have strings attached. You need to play a lot before the casino lets you cash out the money you won. These regulations are called play-through rules, wagering requirements and sometimes rollover. 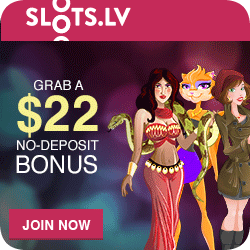 At one time, bonus money could be used only for slots play and the rollover rules applied 100% to slots. Casinos could afford this because slots are popular and highly profitable for the operators. Today, bonuses can be used to play a wider range of casino games but don’t be surprised at the higher play-through demands for non-slot games. Roulette and Video Poker requirements usually count for about 50% instead of 100% whereas blackjack and other table games can be even lower, if eligible at all. Each casino has its own rules, but almost all bonus programs contain at least one "door crasher" worth exploiting. It’s partly why we consider them "Amazing" Casino Bonuses. Casino A might ask for 20 times play-through on slots compared to 30 or 40 times elsewhere. At casino B, to play American Roulette, there is only a 30 times rollover and at casino C; multi-hand blackjack can be played for acceptable wagering requirements. By not limiting yourself to a single online casino, you can pick and choose the best bonuses for the games you want to play. Suppose you like slots, video poker and blackjack. 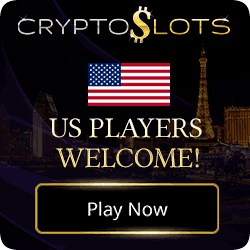 If the highest bonuses with the lowest turnover rules for "your" games are at three different cyber casinos, divide your deposit amount and play at all three establishments. I’m good at video poker, so I would use half my bankroll for that and split the other half 50/50 for slots and blackjack. At most places you can play in instant flash mode. There is no need to clutter up your hard drive with downloaded software, unless you plan to play often at these casinos. All of the online casino bonus establishments listed publish their Terms and Conditions. Because some online casino clients try to cheat and because, at times, it appears casino management fails to pay out full winnings or treats players unfairly, casinos spell out their free bonus policies as strongly as possible, although not always in easy-to-comprehend language. Gambling is a two-way street; each side wants an advantage. That’s understandable. Carefully reading the rules and regulations will eliminate misinterpretation and possible legal quarrels. As long as both parties play fair and square, argument or friction can be replaced with friendliness and harmony. 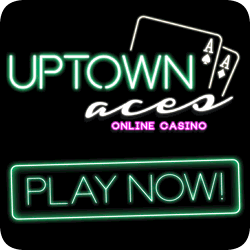 Online casino bonuses promotions are a great innovation, in some ways better than comp programs run by land-based casinos. With diligent searching, every online player is able to boost his or her gambling bankroll. 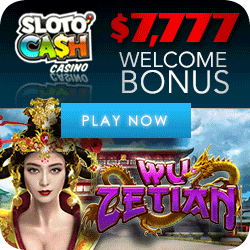 Now head over to Amazing Casino Bonuses and find YOUR perfect Online Bonus Casinos and enjoy!